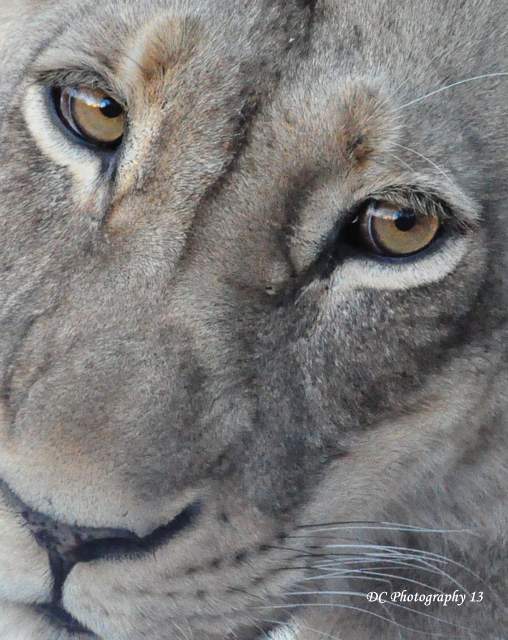 Say Hello to ‘Limpy’ the lioness. had our vehicle run over Limpy. I still get goose bumps all over when I see this image. just mutual trust separated us. 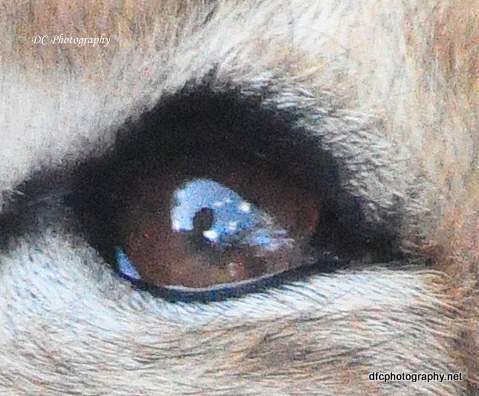 This entry was posted in Africa, Kruger National Park, South Africa, Wildlife and tagged Africa, cheetah, elephant whispers, Lion, South Africa, WitsEnd-PC. Bookmark the permalink. Love these! 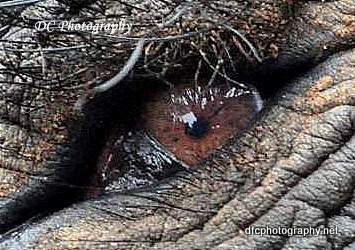 The elephant’s eye in isolation is particularly captivating. Thanks for posting in Traveling at Wits End Weekly Photo Challenge! That’s what we all said . We had all seen her in October 2013 and in September 2014 she was no more. Not even sure if her cubs were old enough to survive by themselves.